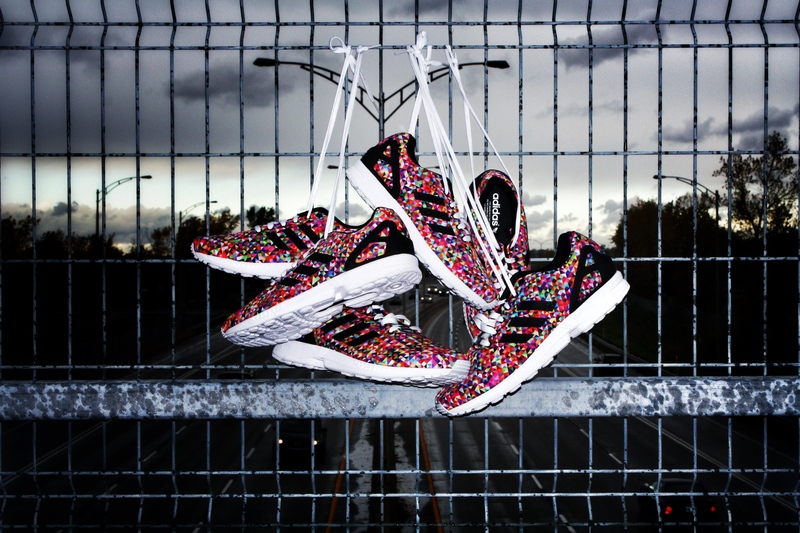 It was more than a month after its initial release in Canada that we found out the ZX Flux Prism was making its way to the adidas Originals Shop in Montreal, QC. 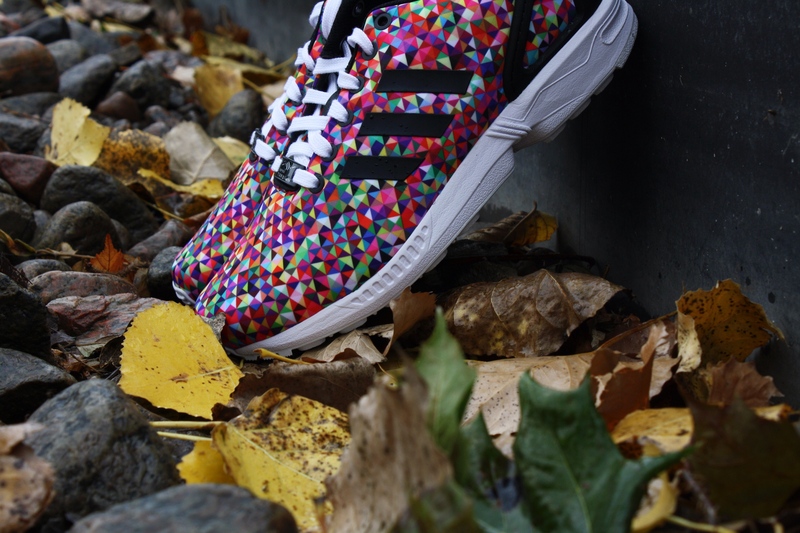 The ZX Flux had already made some noise in the runner community with its sleek, simple design that gushed with possibilities. As strong of a design as it is, nothing makes more of a statement than the multicolored Prism print. Anything multicolored these days has me halfway convinced to putting it on the “want to buy” list. 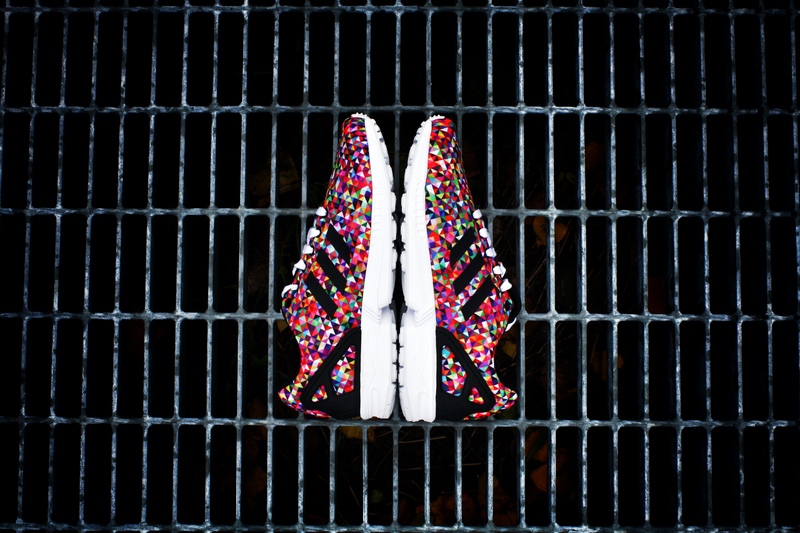 Pair this three stripes stunner with a clean pair of jogger pants and you are going to shock the streets. 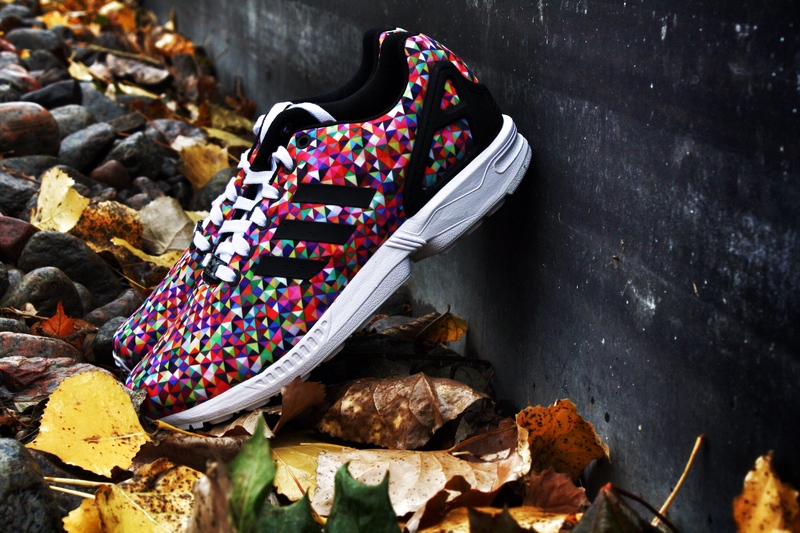 Check with your local adidas Originals Shop to find out if the adidas ZX Flux Prism will release in your area?